This was a very good read. The characters were well developed and I liked them. The creepy factor built up well from the figures to the Conjurer's house in the end and the attention to the small details was excellent! 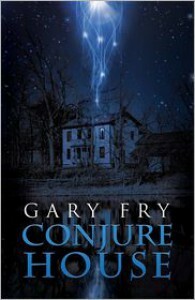 If you haven't read a Gary Fry book, pick it up and dive in!